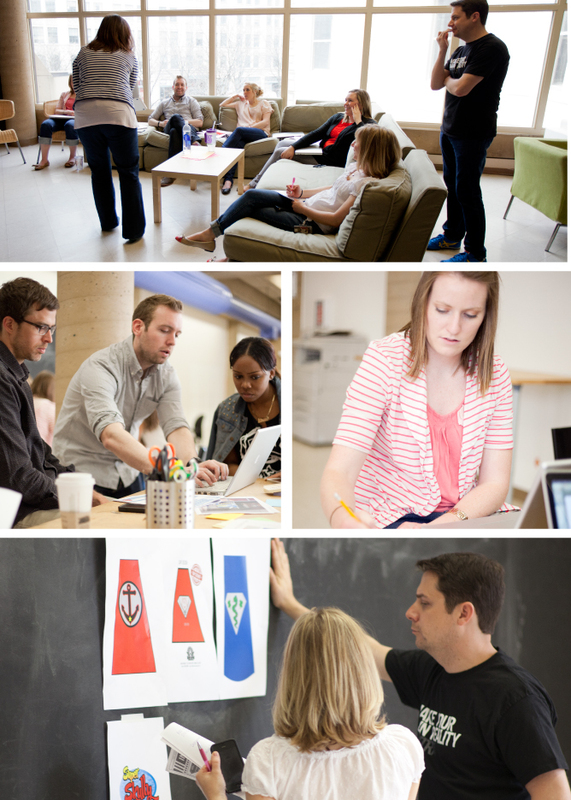 At LPK, design thinking is at the core of our brand-building practice. When we learned about Hero Design Company, a project of Artworks, that co-designs superhero capes for children facing medical hardships, we saw an opportunity to demonstrate what design thinking does best: creating better things for people and better experiences for their lives. 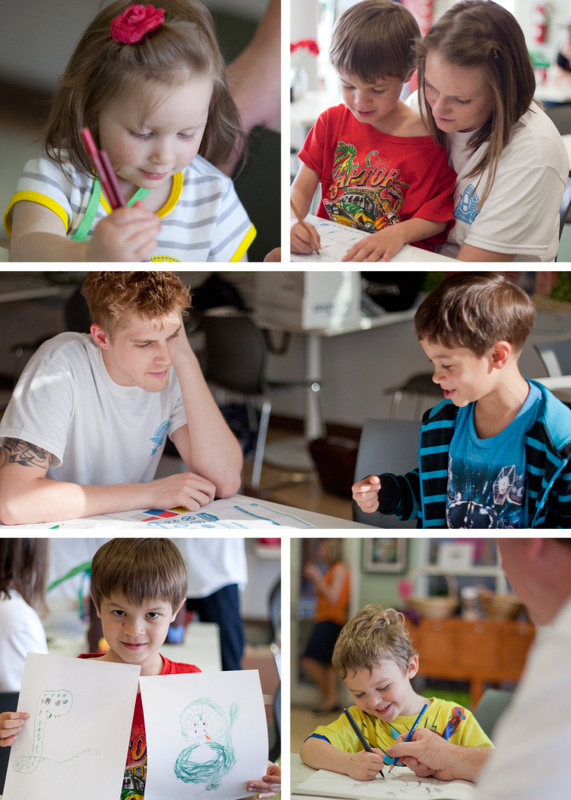 Hero Design Company took five LPK teams, each with a designer and a copywriter, to Ronald McDonald House. After an afternoon of animated conversations, five new superheroes joined our everyday lives. Together, we identified their own personal strengths and real-world superpowers to create heroic alter-egos, superhero versions of each child, who help them challenge the limitations of their physical and medical hardships. Little did we know how impactful the children would be on our writers and designers. With intentions of instilling courage and happiness, they, in turn, instilled it in us. “Andres has a lymphatic malformation. So he looks different to other children and he is often teased for it, but he’s no different than any other child his age,” said Yolanda Perez, his mother. Andres faces his adversities by hugging other kids on the playground who point at his jaw and make fun of him. Although he never let the other kids’ remarks or actions change who he is, his parents would still become upset. When they learned the difference in his reaction from theirs, they were inspired to mirror his positive reactions. Along with business cards, his mother created a Facebook page in support of her son. She constantly updates it with photos of Andres’s activities, medical breakthroughs and words of encouragement. 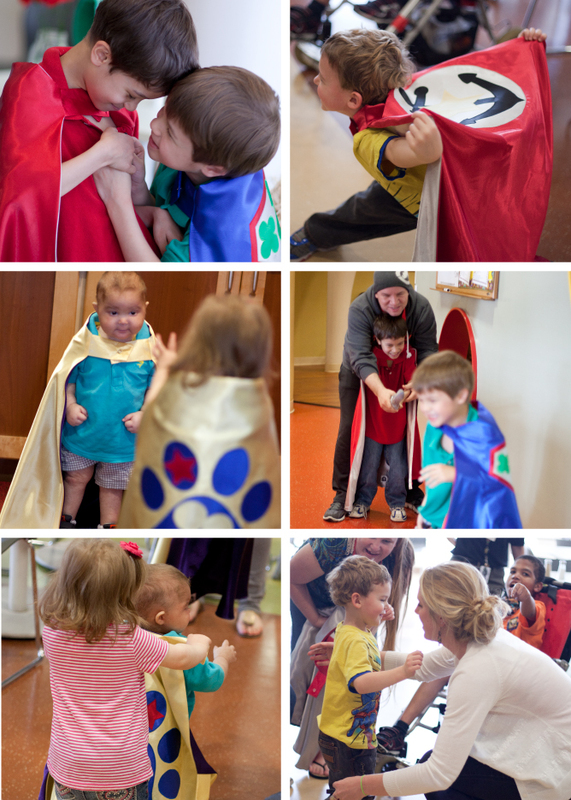 At the end of the project, each of the five children received their own cape, co-designed by LPK. 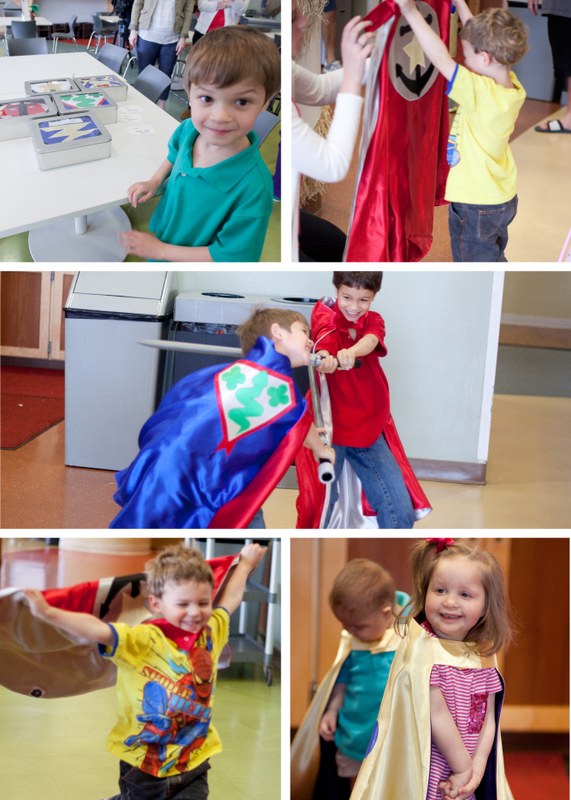 After running around Ronald McDonald House with a cape flowing behind him, one child proudly proclaimed, “I feel so much faster now!” It’s amazing to see the beauty a piece of fabric and a simple insignia can create. Click here to learn more about Hero Design Company and help them continue to engage, encourage and empower children. Click here to donate your time, money or gifts to the Ronald McDonald House. Keep an eye on our Twitter, Facebook, Instagram and our store-front windows for our final cape designs.